What is "Challenge to the Impregnable Queen's Castle" ? 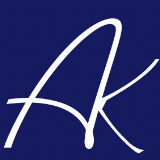 My name is Koh Arai, a freelance writer. Thank you very much for paying attention to this project. Lately, the Shogi scene has been booming. By the development of Internet, live broadcasting of the championship match is now obvious. Therefore, the number of fans who can not play but say they like to watch is increasing. Also the match "champion versus computer", which was broadcasted by "niconico" in this spring, became big news. As a shogi fan, I am glad to hear this kind of news about the shogi world. But the point I was not satisfied is, that there are not enough novels based on shogi. When it comes to light novels for young people, there is almost none. There are already popular comics based on shogi, such as "March Comes in Like a Lion", "81diver", etc., so all the more I felt there should be novels based on shogi. So I thought "I should write novels", not just waiting for others to do it. From my decision, "Challenge to the Impregnable Queen's Castle" -a genuine shogi light novel- was born. This novel is now serialized on "niconico channel" since this spring. [a genuine shogi light novel] "Challenge to the Impregnable Queen's Castle"
It's a school romantic comedy about "Shogi as an amateur's hobby", a theme almost never seen in comics or novels in the past. It seems like "niconico" is categorizing shogi as one of the three major contents categories, with "politics" and "animation". Basically, a "niconico channel" could not be opened by an individual user, but because of this project’s concept, I was able to open my own. I have already published "Volume 1", and started writing "Volume 2". Most parts are available to read for free. In addition, I will be releasing the series as e-books on "iBookstore" and "Kindle store". For All the Shogi Fans in Foreign Countries! The word "Cool Japan" is getting popular in the world, but I think that shogi is a culture that Japan should be proud of, and a content that the world should know. The number of foreigners who know the existence of shogi and start playing online is gradually increasing. There is also news about a veteran amateur woman, Carolina Sutechensuka from Poland, who specially got invited to the "official match" and beat a professional shogi female player. Ms. Carolina started playing shogi, triggered by a shogi playing scene from the comic "NARUTO". Although there is a difference between novels and comics, it made me think that I wanted to publish "Challenge to the Impregnable Queen's Castle" to the shogi fans in foreign countries. Firstly I want to translate "Volume 1" into English and publish it in the whole world using e-book stores just like the Japanese version. But translation cost for a novel is very high and it is difficult to cover for individuals. So I thought if I can raise funds for the translation, through Motion Gallery crowd funding. I am planning to commission it to translating group "Doujinshi Translation.jp". They are not an enterprise, but understand Otaku (means "animation and comic geek") culture. It means they are familiar to the peculiar nuances of subculture. There are two translation plans. "Professional Course": the translation is done by a professional translator, and "Draft Course": an amateur translator will translate under a professional translator’s check. For this project, I set 600,000 yen as a target amount. This is the least amount that would be needed for the "Draft Course", for the novels to be translated. But if everybody can cooperate more, we can make the translation quality higher by ordering the "Professional Course". For the "Professional Course", the cost is 1,500,000 yen. If it was possible to reach that goal nothing could make me happier. At the start of this project, I got cheering and recommendation comments from the amateur shogi scene. Shogi is rapidly spreading all over the world now. There are many overseas players playing in "81Dojo" too. But there are still too few English books about shogi. Under such circumstances, a novel based on shogi will be very valuable. "Challenge to the Impregnable Queen's Castle" is a very entertaining story that draws you in. This ambitious project, translating it into English for the shogi fans in foreign countries, will be a great help for shogi culture to become popular in the world. I am cheering at 81Dojo official channels. "Challenge to the Impregnable Queen's Castle" is written from a new perspective and is very interesting. The traditional culture "Shogi" is written in a school club activity scene with an up-tempo rhythm. I have the same "Amateur Queen" background as the heroine, so while reading, I recalled my playing days. It is often thought "Shogi seems difficult…" but this novel will be entertaining even for a woman who does not know shogi! The feelings of a fighting girl are depicted very realistically, I really recommend it. 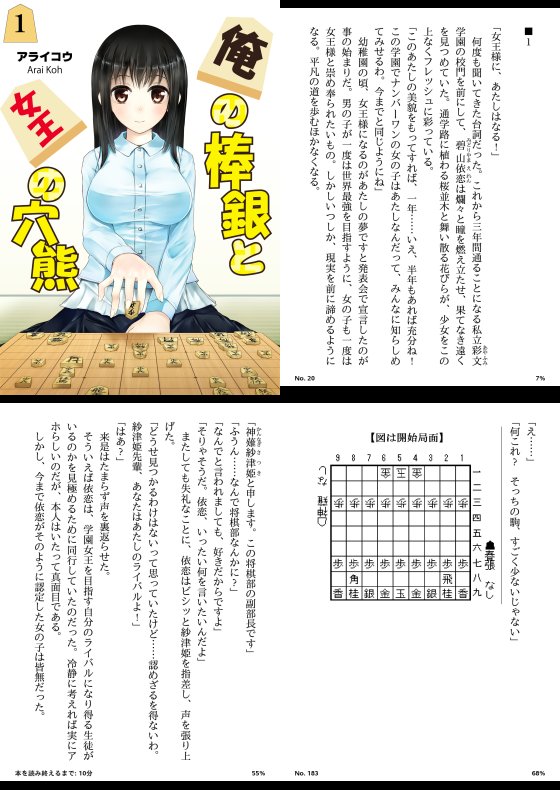 I hope that this novel will be published to the world, and will make shogi more popular! 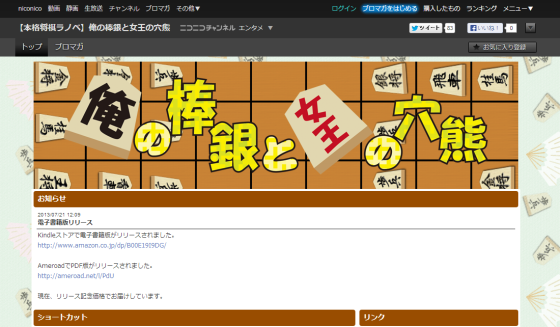 In order to help making shogi popular in foreign countries, I need your cooperation.